 Smoking Suess Bubbler - 6” Wig Wag Green and White Sherlock Bubbler -The Greatest Online Smoke Shop! Cartoonish portal-like design covers the whole of the piece in green and white, giving it the look of something out of a Suess book. 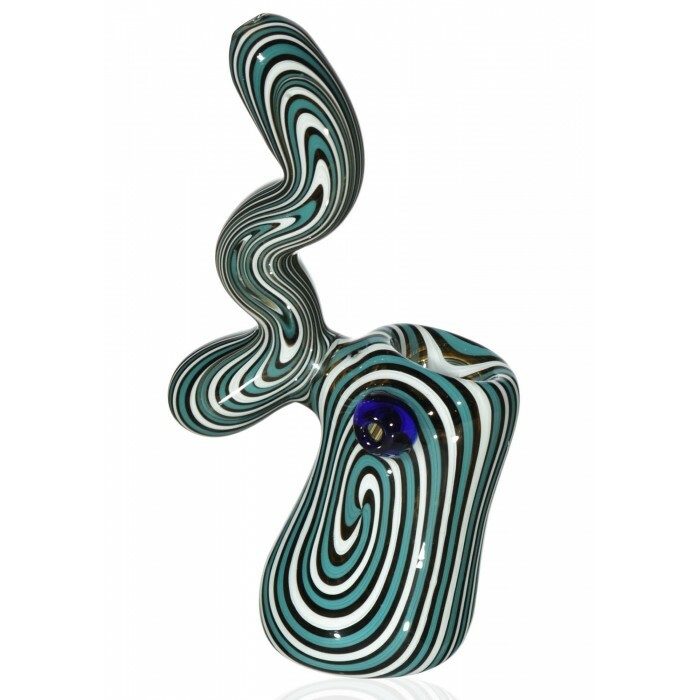 The neck of the pipe is wavey, adding to the trippy vibe of the piece. 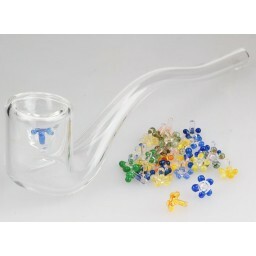 Body of the pipe allows for a good amount of water, ensuring the proper cooling and filtration one expects from a bubbler. A blue glass bubble grows from the side of the bowl for additional grip. 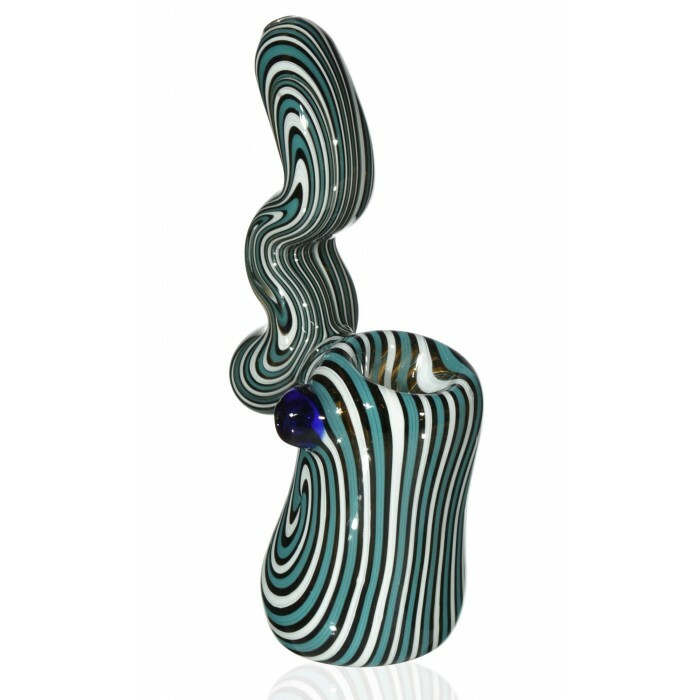 Don’t settle for an ordinary bubbler, impress your crew with this trippy piece instead! 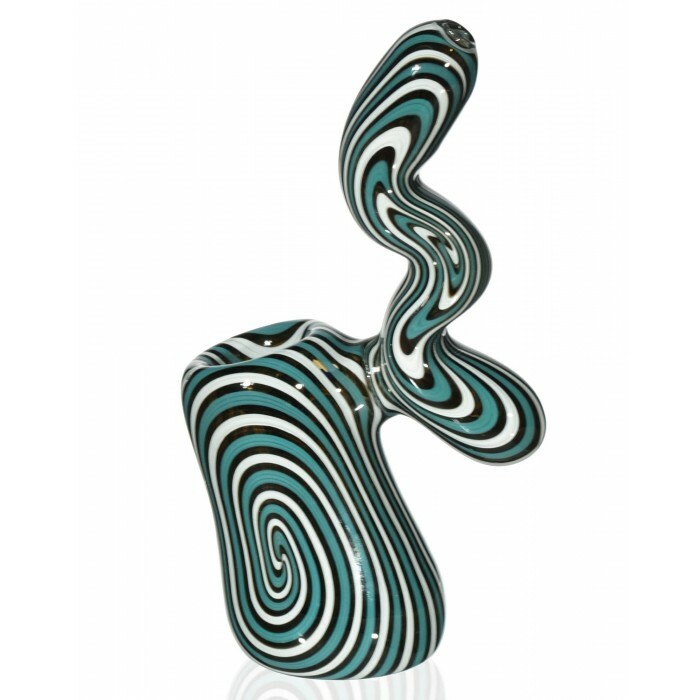 This bubbler looks as if it crawled off the pages of a Suess book. 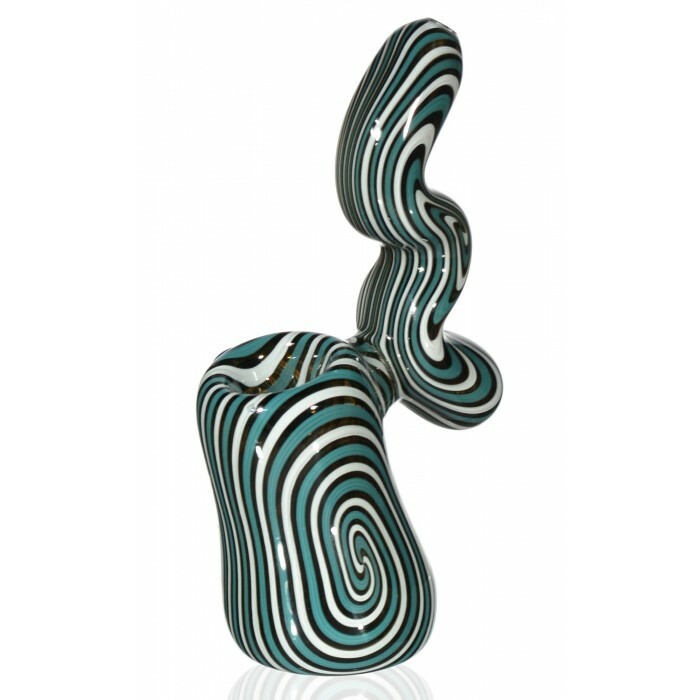 Green and white colors swirls around the entire piece, giving it a trippy cartoonish look. This look is enhanced by the wavey neck of the pipe. 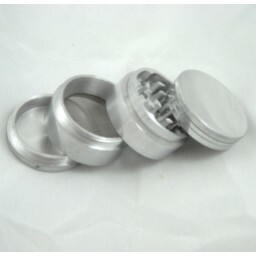 A glue bubble grows from the side of the bowl to provide extra grip. The chamber itself is a solid size, so it holds plenty of water. This ensures that each hit is well cooled and filtered. 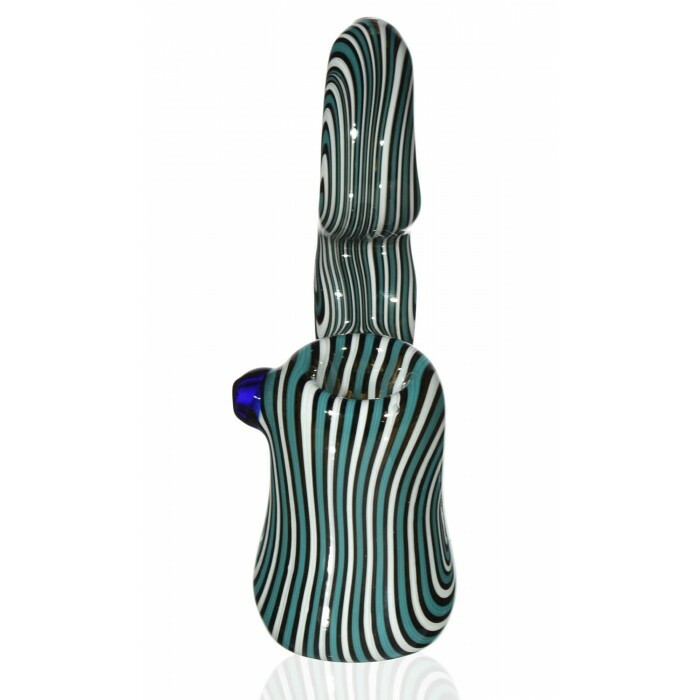 At 6”, this piece will provide you with plenty of great hits. 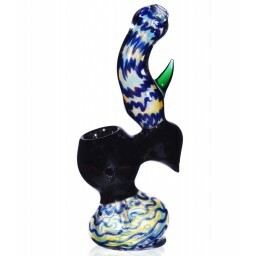 If you’re looking for a bubbler, look no further, they don’t get doper than this!